...Read more MARLISCO’s curtain fell with a standing ovation at the European Maritime Day 2015! MARLISCO supports Let's Do It Cyprus! 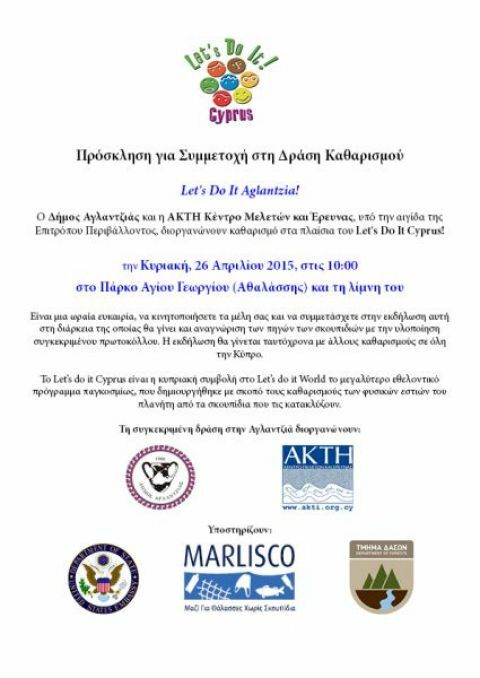 ...Read more MARLISCO supports Let's Do It Cyprus!